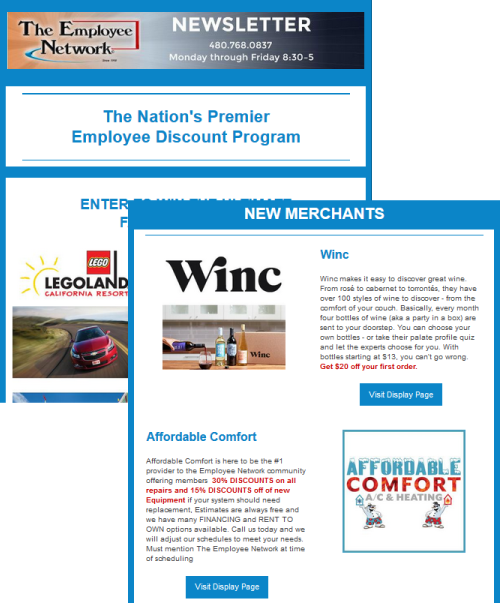 Another great opportunity to reach our members is through our Newsletter & New Merchants/Special Offers emails that are sent out bi-weekly. Introducing our mobile App! Employee members download our app to get their Electronic Membership Card to take full advantage of Merchant discounts! Our App is available in the Apple, Google Play, Windows, and Kindle Fire stores. 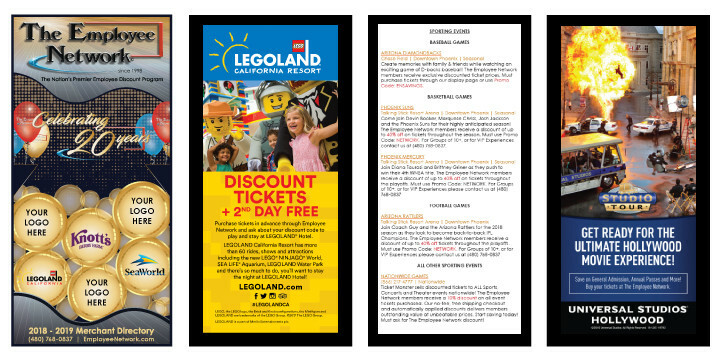 We also feature special App only discounts and contests!